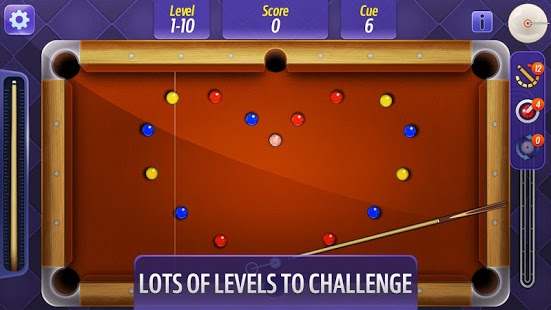 Billiards Master is the most popular 8 ball billiards game. 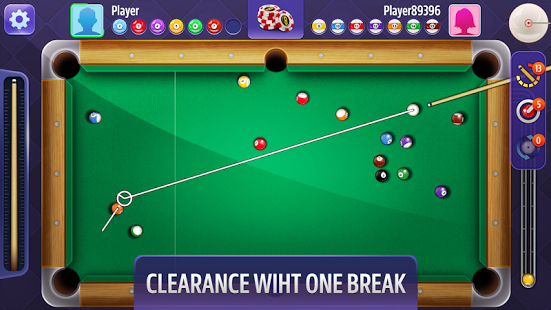 Sidespin, masse, jump ball, clearance with one break! Tap and slide to aim. Drag and loose to strike. 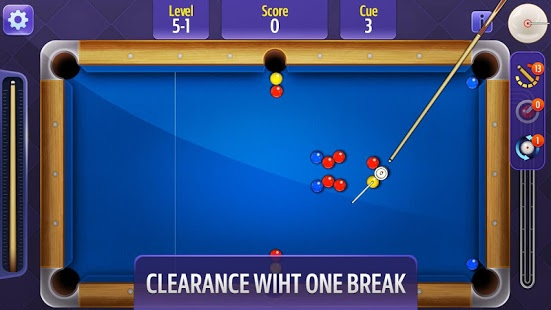 Ball potted! 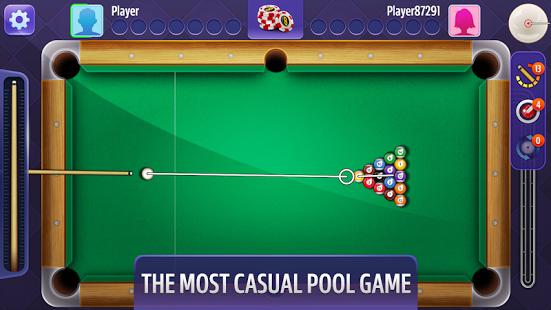 Enjoy the billiard ball collision. 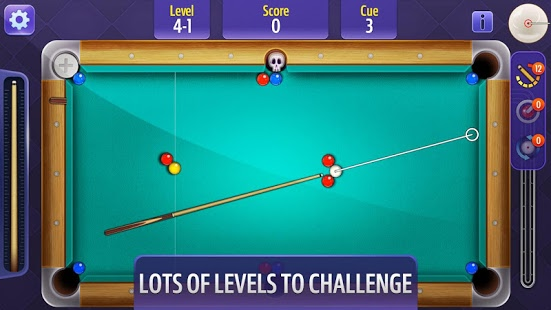 You will be the next master of billiards! 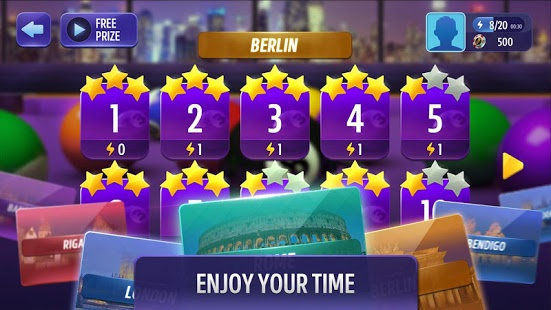 ◆ Many game scenes: Berlin, London, Bangkok, Riga, Bendigo. 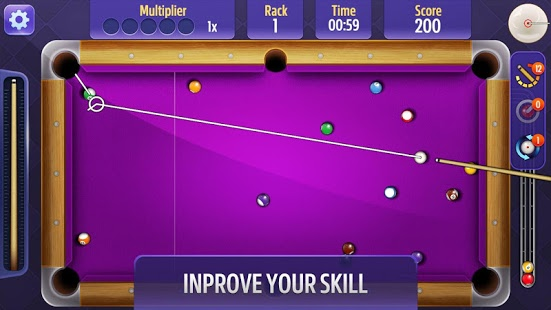 Snooker and 9 ball gameplay are on the way. 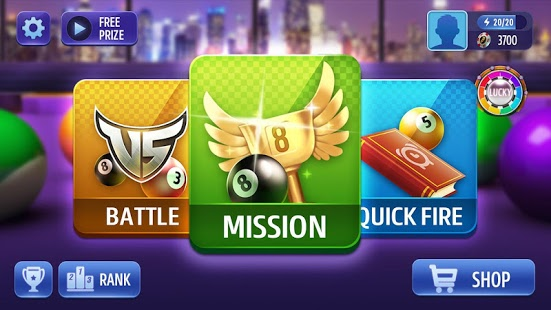 Multiplayer online mode will be coming soon.